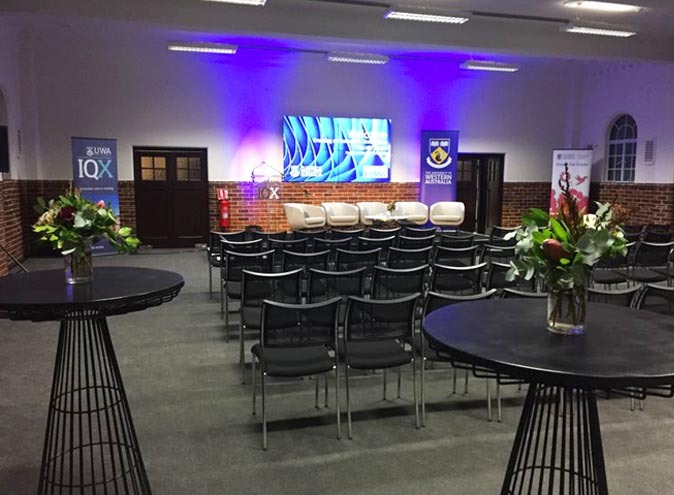 Located in a heritage listed building in Crawley, lies UWA IQX - Western Australia's most exciting co-working and event space. 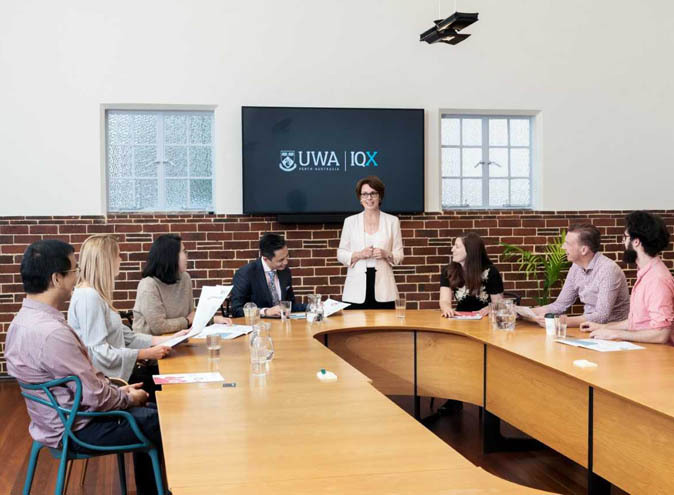 Established by the UWA Innovation Quarter and Business Foundations Inc, this beautifully restored building can suit a range of events including meetings, conferences, seminars and more. 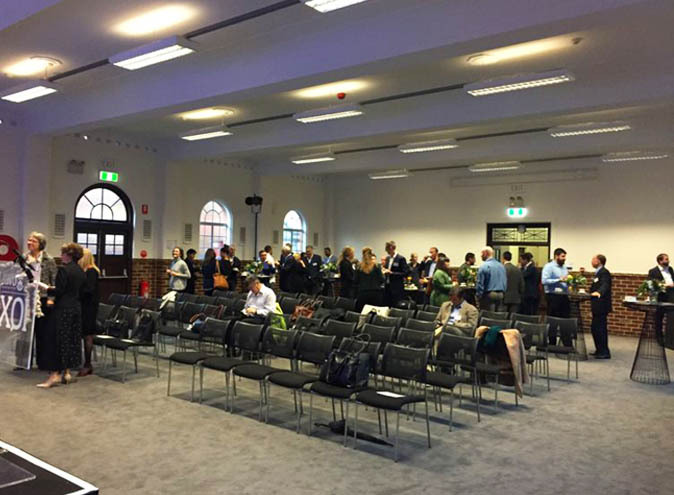 The Main Hall is a blank canvas space that can suit events like office meetings, workshops, conferences, seminars, training, concerts, hackathons and even product launches. 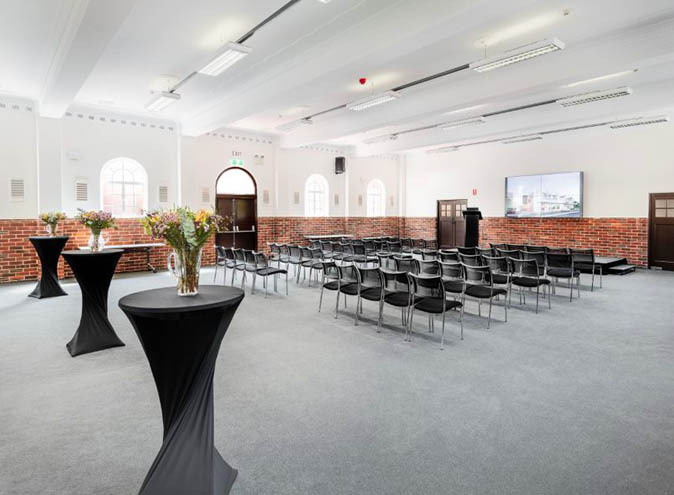 With a maximum capacity of 150 people, the space also comes with 80 chairs and 12 tables - allowing you to configure the hall to the needs of your event. The Main Hall also features a 2 x 2 Video Wall with direct HDMI connection, hand held microphone, and speakers. One can also hire a stage and lectern for a fee. There is also a kitchen situated behind the Main Hall that can be used for catering. 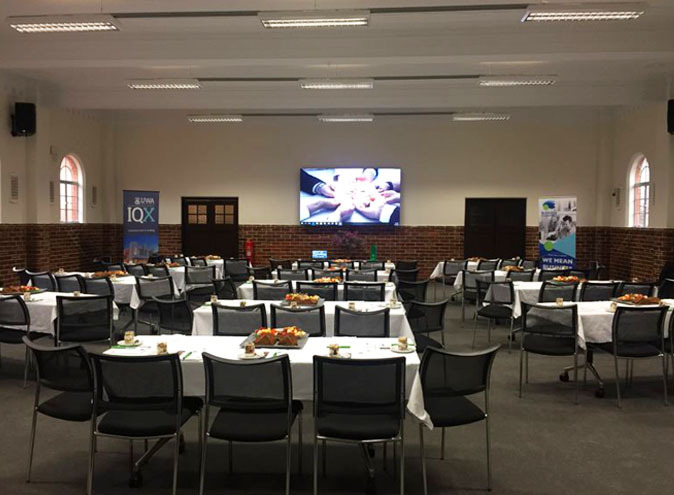 The Convocation Board Room can hold up to 30 people and is great for smaller events, and can also utilise the catering area and kitchen near The Main Hall. 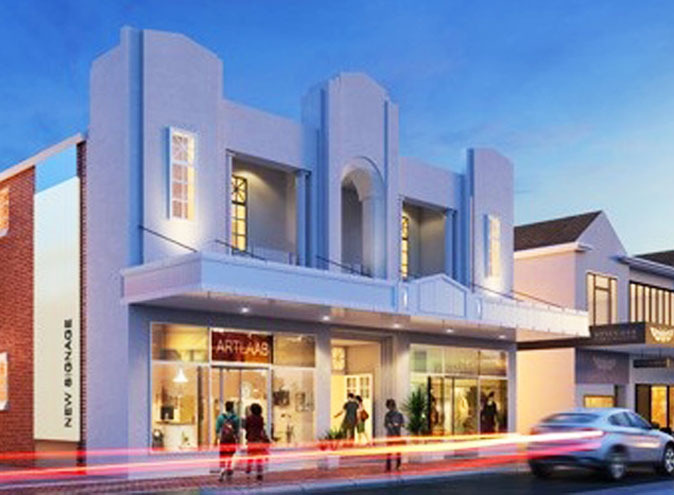 It can be booked separately or in conjunction with The Main Hall for those looking for a larger space. The board Room is also equipped with a 2 x 2 Video Wall with direct HDMI connection, a fixed Board Table and chairs. 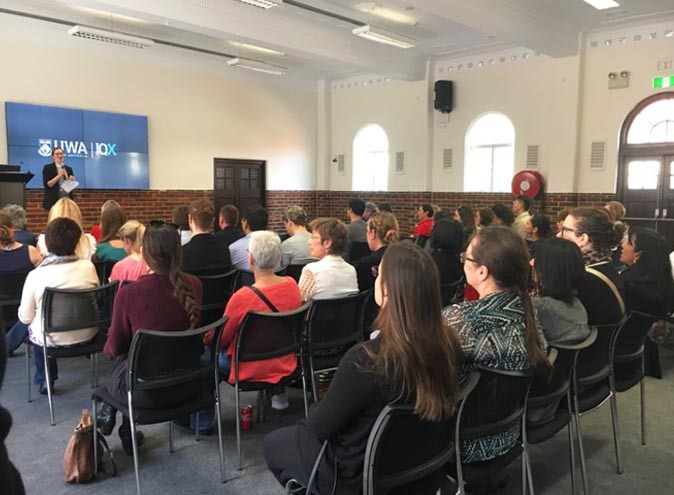 IQX UWA is equipped with state-of-the-art facilities, easy to use technology (plug and play), and a Kitchen with fridge, Microwave, cutlery and crockery which are all included in the venue rental. 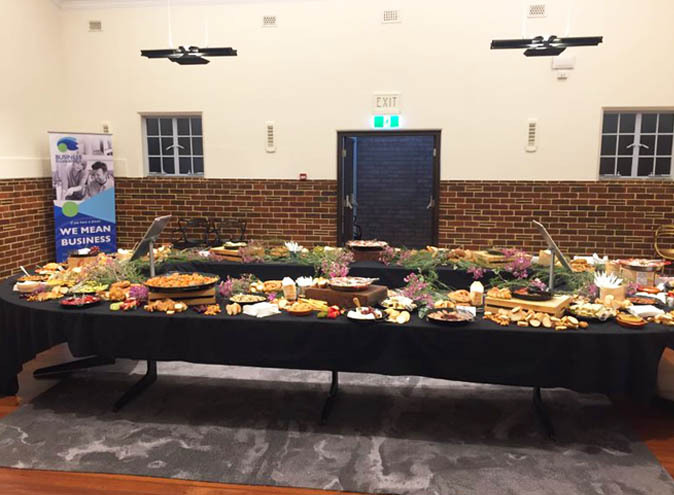 IQX UWA can also provide event staff, tea and coffee service and local catering options.